This deliscious recipe is from AllRecipes.com. 1. Preheat oven to 350 degrees F. Grease a 9x13 inch baking pan. 2. In 3-quart saucepan (i.e. Cuisinart Chef's Classic Saucepan) over very low heat, melt butter or margarine and chocolate, stirring the mixture constantly. Remove from heat, and stir the sugar into the chocolate. Allow the mixture to cool slightly. Beat in the eggs one at a time, mixing well after each, then stir in the vanilla. Combine the flour and salt; stir into the chocolate mixture. Fold in the walnuts. Spread the batter evenly into the prepared pan. 3. Bake in oven 30 to 35 minutes. 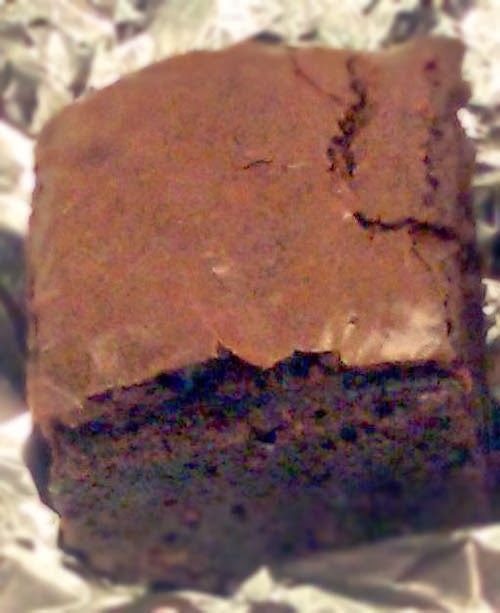 Brownies are done when toothpick inserted into center come out clean. Cool in pan on wire rack. 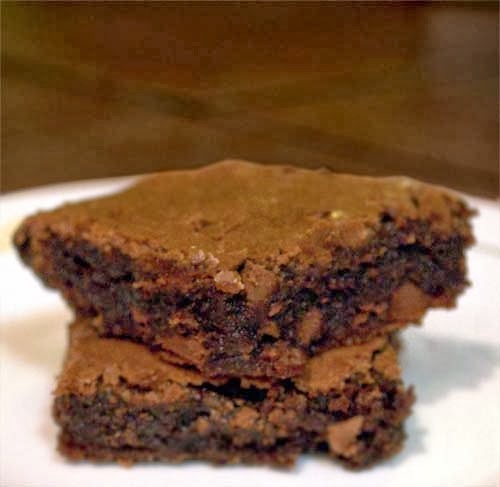 This brownie recipe can also be used for slutty brownies.